Rock The House AV is always looking for ways to help our Cleveland based clients with tips to make your next Corporate or Non-Profit event a ROCKING success! 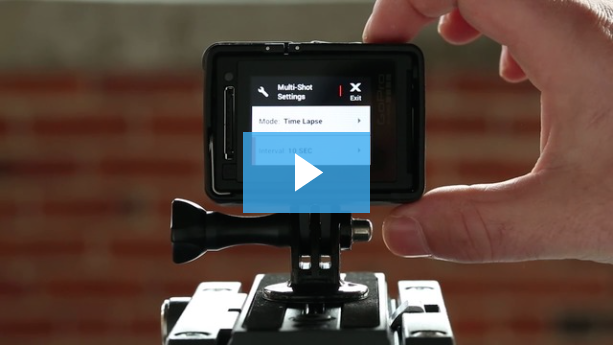 Our friends at Wistia.com have put together some tips on getting started with time-lapse videos by simply using your GoPro! Check out Chris Lavigne’s blog below! By now, you’ve probably seen your fair share of timelapse videos: cityscapes, epic nature scenes, construction sites. Manipulating time in this fashion is almost always fun to watch, and applying this technique to a scene or event in your workplace is an engaging way to capture office life. Use a tripod and lock pan and tilt so nothing will move. Consider the duration of what you’re shooting and adjust the interval accordingly. Make sure you have a good size SD card and a full battery. The timelapse function will leave you with a bunch of JPEG images on your SD card that need to be combined and turned into a video. 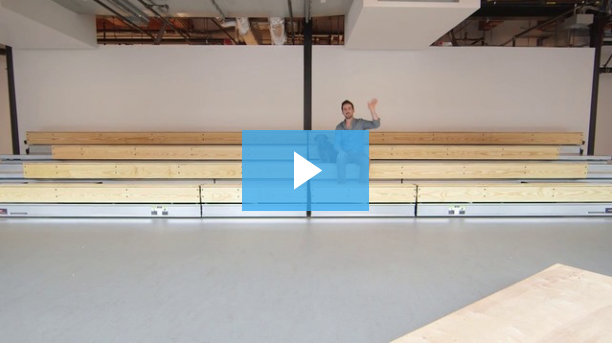 We made short screencasts that walk you through how to do this in the GoPro Studio App , Adobe Premiere , Final Cut X , and iMovie. You’re almost ROCKing! Please wait while your rental order request is being submitted… This can take up to 30 seconds. Please do not close or reload your browser. This pop-up will close when your order is submitted successfully. Thank you!